When Kyle Busch broke his streak of three runner-up finishes in the opening six races of the Monster Energy NASCAR Cup 2018 season – he was not the only winner. 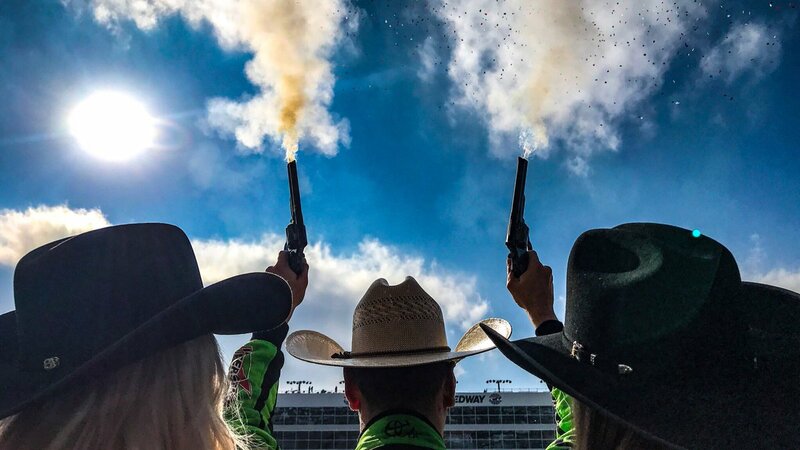 Busch finished ahead of Kevin Harvick and the rest of the field yesterday, winning at Texas Motor Speedway, to give Joe Gibbs Racing its first victory of the season. 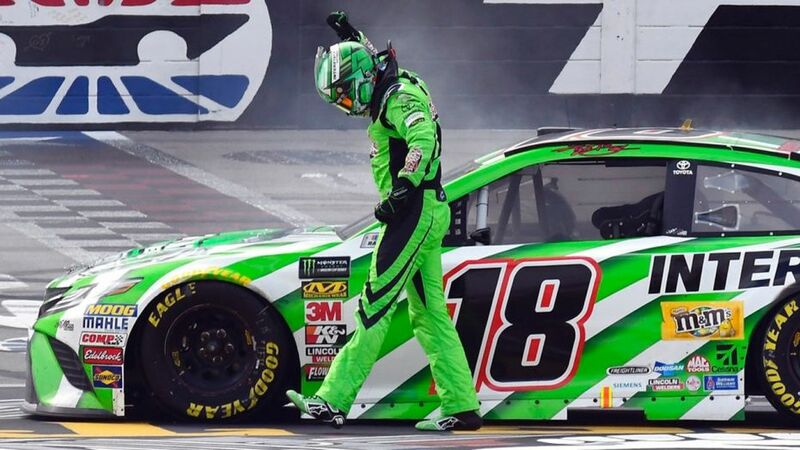 The win is Busch's third at the 1.5-mile track and his first since Martinsville in October 2017. Jamie McMurray finished third, ahead of young Erik Jones. Ryan Blaney was fifth a day after winning the Xfinity Series race. However, not all the action was played out on the track. The race winner thrilled a young fan during the Busch family drive thru the In-N-Out restaurant. 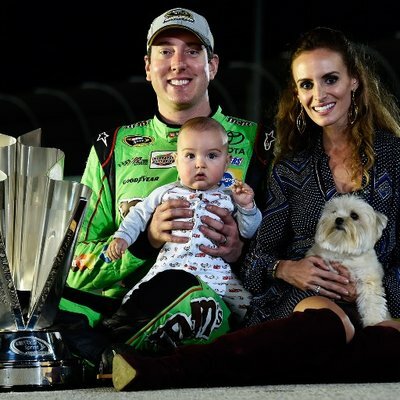 While marriage, fatherhood and maturity have dramatically calmed ‘Rowdy’ Busch down; Kyle is still one of the least popular Cup Drivers. Many cite a bullying attitude, whining, and an overly offensive behavior. 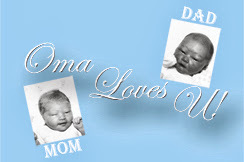 Maybe yes and Maybe no – however, it is hard to deny his supernatural talent and passion. NASCAR Race Mom is especially pleased to watch how this driver wheels his race car. Kyle is not afraid to take any opening that is presented to him, and when it comes down to the end of the race, his pugnaciousness is focused on that win. 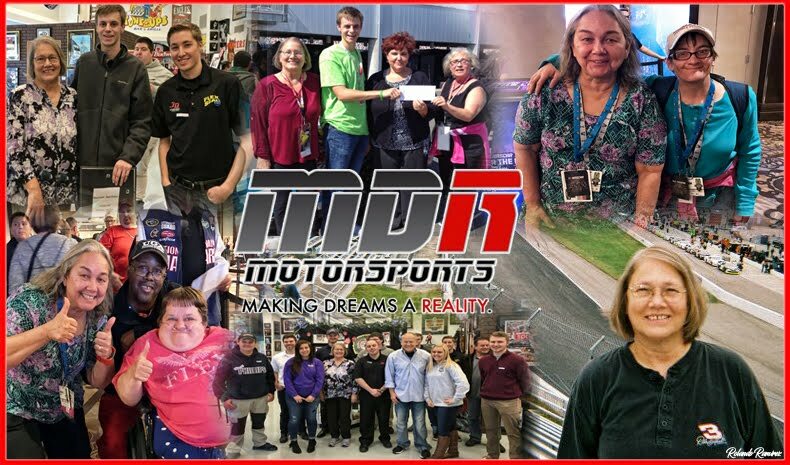 While it is easy to be pragmatic after a race win; Kyle Busch is obviously making a genuine effort to connect with his fans every race weekend. 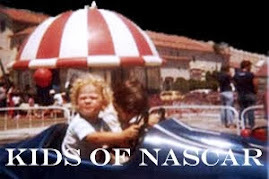 Hopefully, he can continue to cultivate this benevolence and emerge out the other side of his career as one of NASCAR’s strong, but beloved personalities. The #MENCS series is back to short-track racing next Sunday at the half-mile Bristol Motor Speedway. Jimmie Johnson and Kyle Busch both won races there last year. 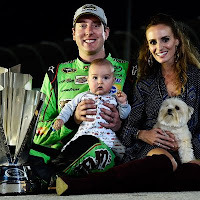 Johnson won in the spring and Busch in the fall night race.